Randy Houser at FarmBorough Festival in NYC on June 28, 2015. 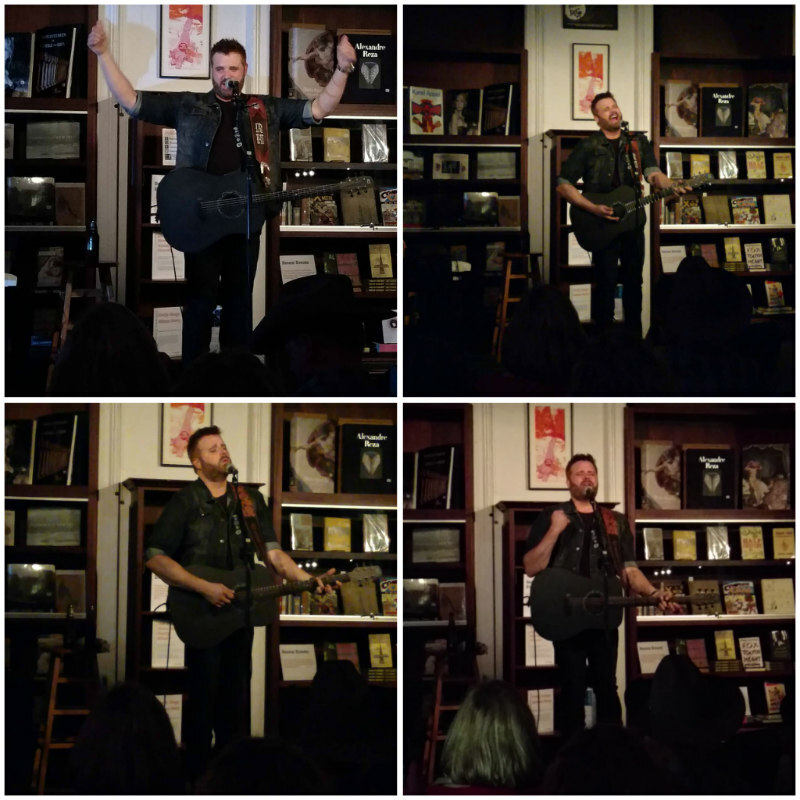 Randy Houser was in NYC Monday night for an intimate acoustic performance at Housing Works Bookstore Cafe. Proceeds from the event went to support efforts to end AIDS and homelessness in NYC. Houser has a big year ahead. His fourth studio album, Fired Up, will be released on March 11th. The new album will have 17 tracks including his latest hit single We Went. Fired Up is the 2nd album Houser has put out under Stoney Creek Records. His last release, How Country Feels, produced three consecutive number ones for Houser – How Country Feels, Runnin’ Outta Moonlight, and Goodnight Kiss. 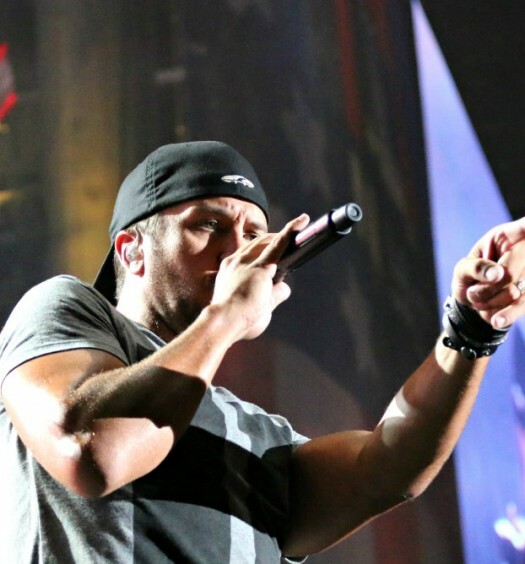 In addition to new music, Houser recently announced that he’s joined Dierks Bentley’s 2016 Somewhere On A Beach Tour, which also features Cam and Tucker Beathard. That tour stops at Xfinity Theatre in Hartford CT on June 10th. I reached out to fans on social media to see what they thought about Houser’s performance in NYC Monday night. Taylor Worthington (Twitter: @Tworths822), who had seen Houser perform at CMA Fest last year felt that last night’s performance was “much more personal and really showcased Randy’s raw voice. It felt like he was playing for a group of friends, as the venue felt very intimate.” Worthington added, “Randy’s voice sounded incredible, especially when he sang Back to God which was emotional for many in the audience.” While Houser performed crowd favorites such as Boots On and Like a Cowboy, “hearing his personal accounts of how some of the songs were written was the highlight of the night” for Worthington. Check out all of Houser’s upcoming tour stops by clicking here to head over to his website.